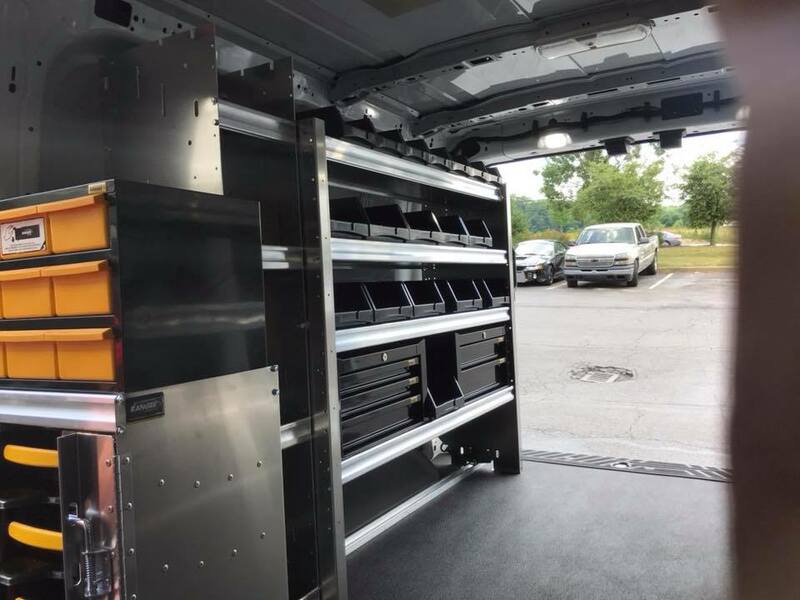 Our shop has abilities and resources to handle small and large scale fleet and commercial vehicle services. 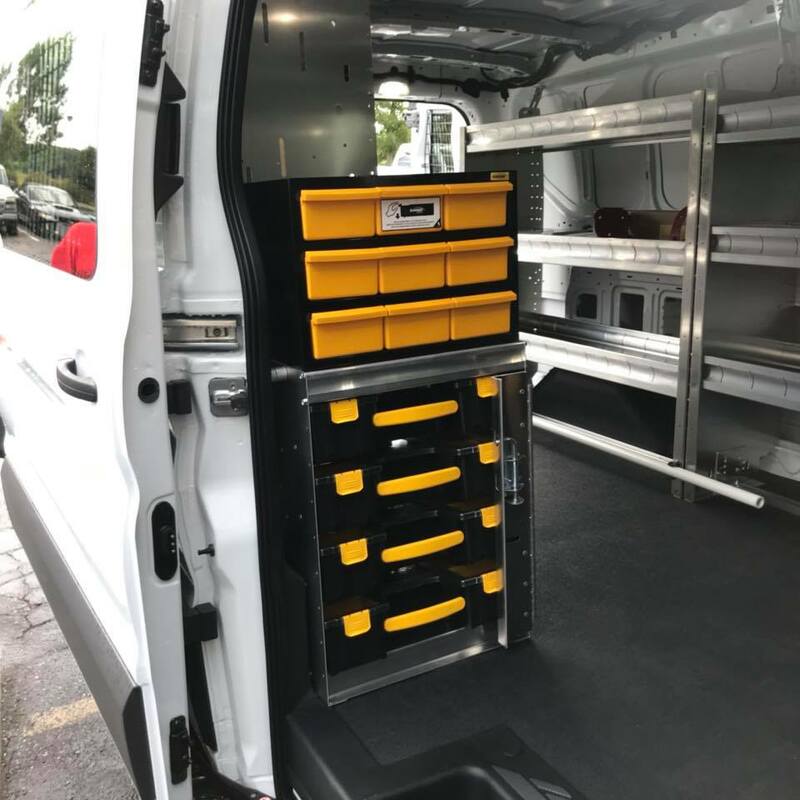 Whether you are a weekend warrior, everyday contractor, on-site technicians or have a fleet of vehicles on the road we can make your vehicle fit your needs. Popular for contractors we carry a large variety of ladder racks. 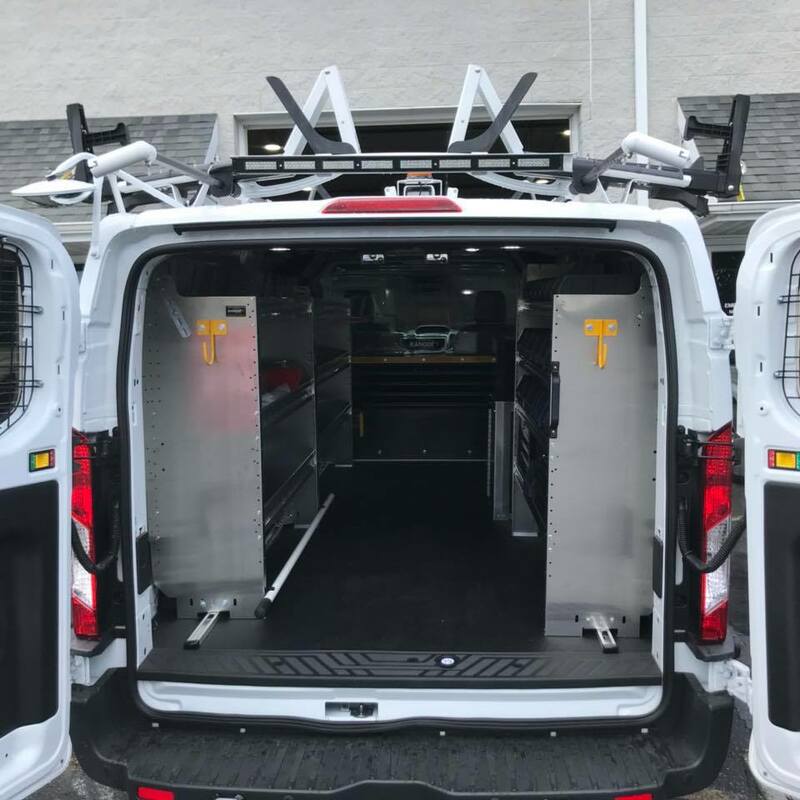 Our most popular brand is the System One Ladder Rack which offers lightweight aluminum parts without sacrificing strength and quality. 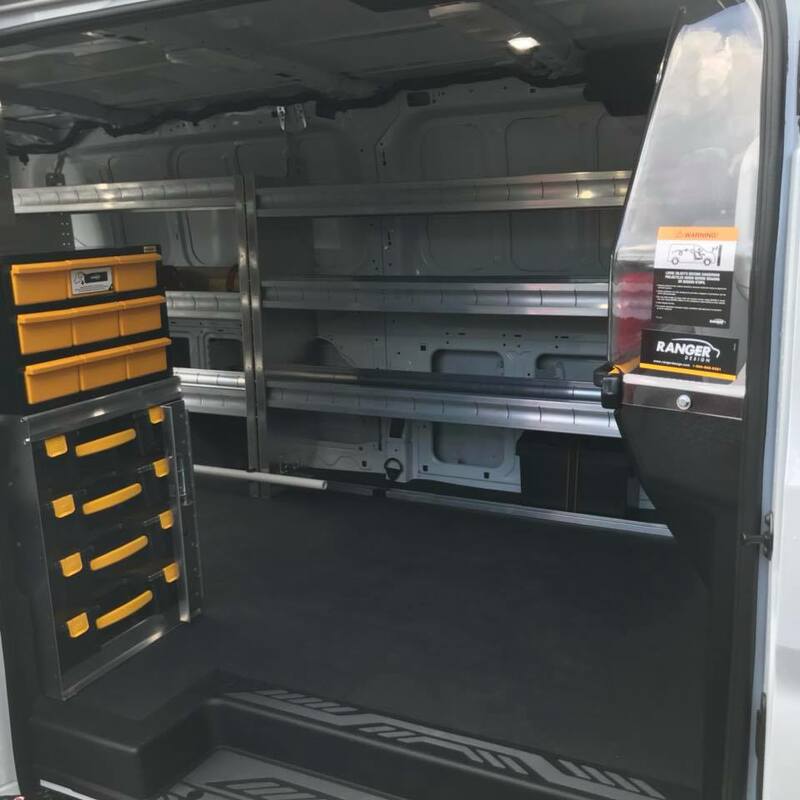 Our most popular toolbox brands are Weatherguard and UWS. 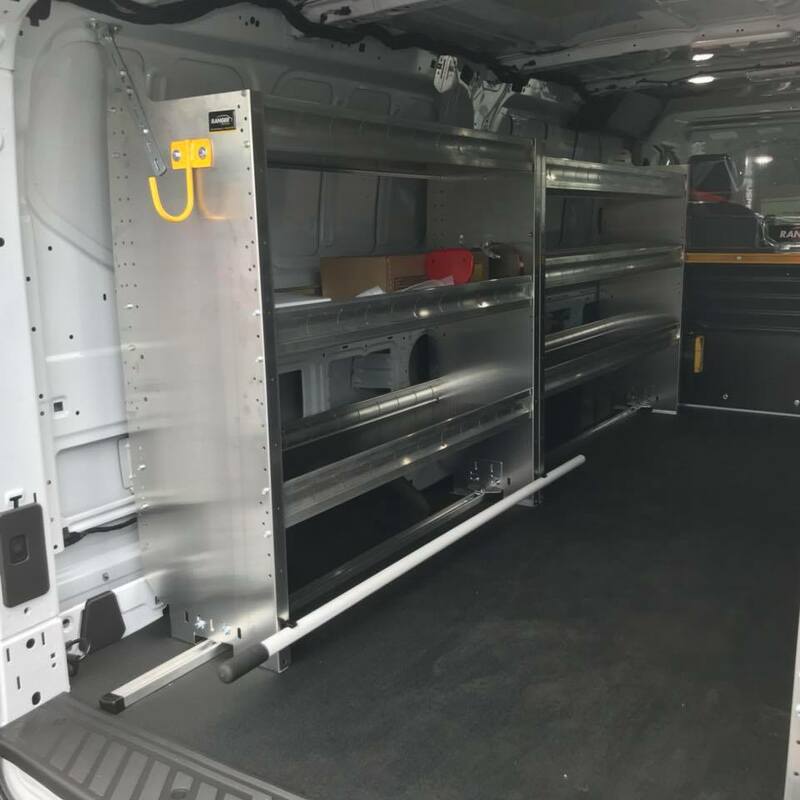 We install crossover boxes, topsider/side mount boxes, and in-bed chest boxes just to name a few. 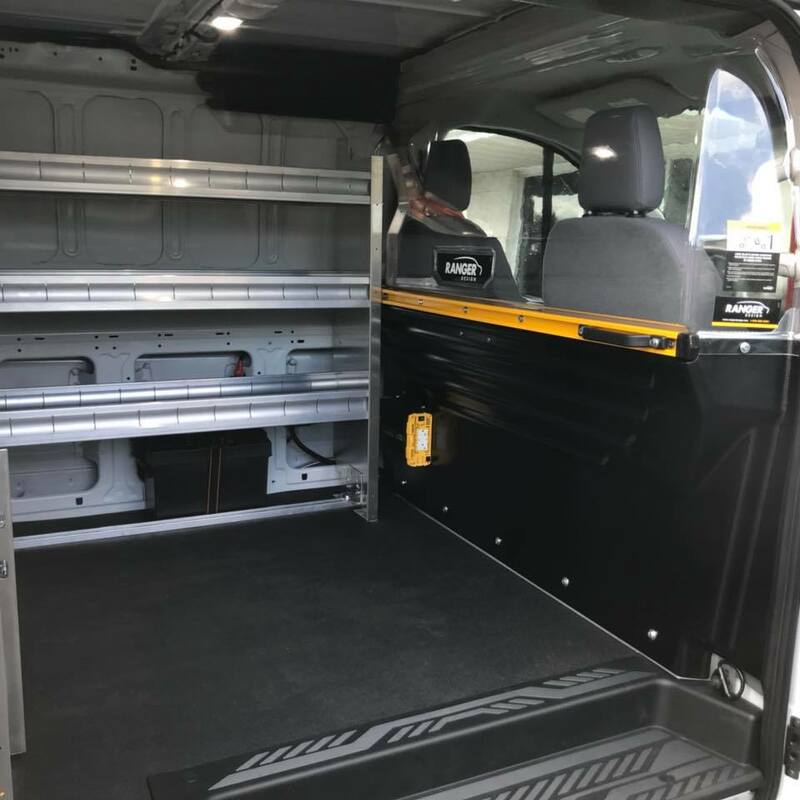 For safety and protection we also offer cab guards and bed caps/tailgate protectors. 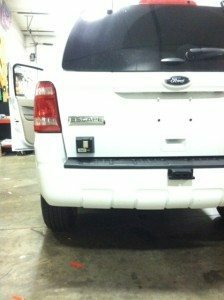 Don’t forget about our Hardline sprayed-in bed liner as well as the perfect complement and protection for your truck. 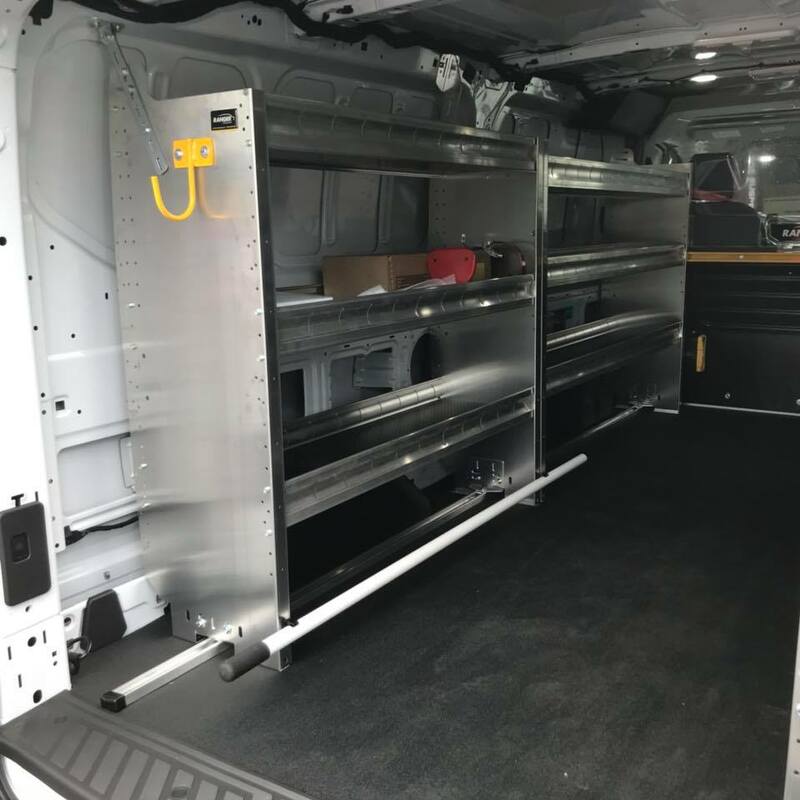 For utility vans we can provide and install partitions and shelving for the interior. We carry Weatherguard products that can be customized to fit your exact needs. 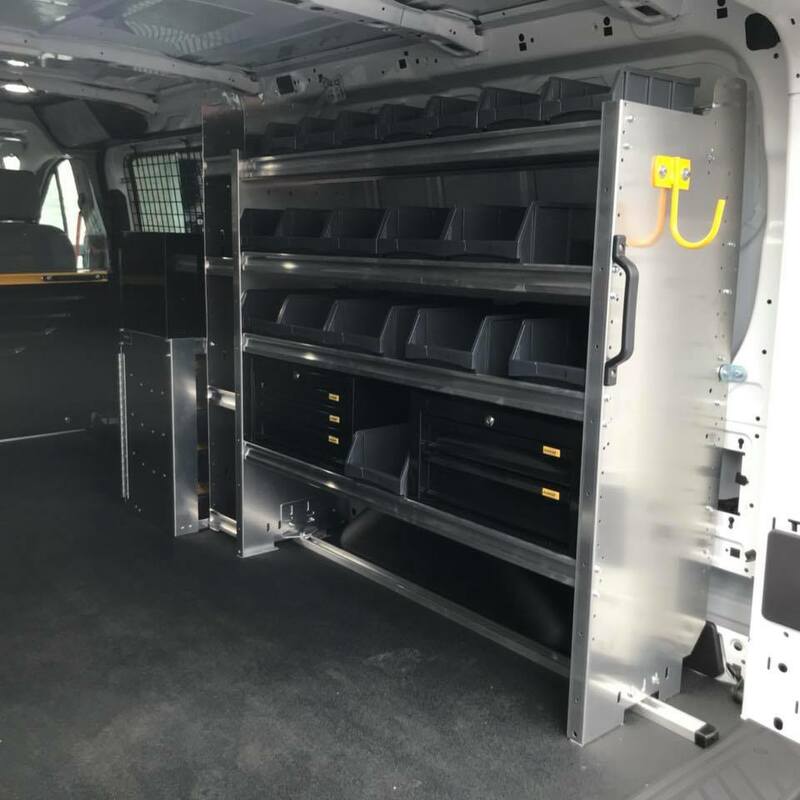 We also can provide traditional ladder racks for vans as well as drop down varieties. We can also install interior lighting and power inverters with auxiliary batteries so you can run your power tools on site anywhere. 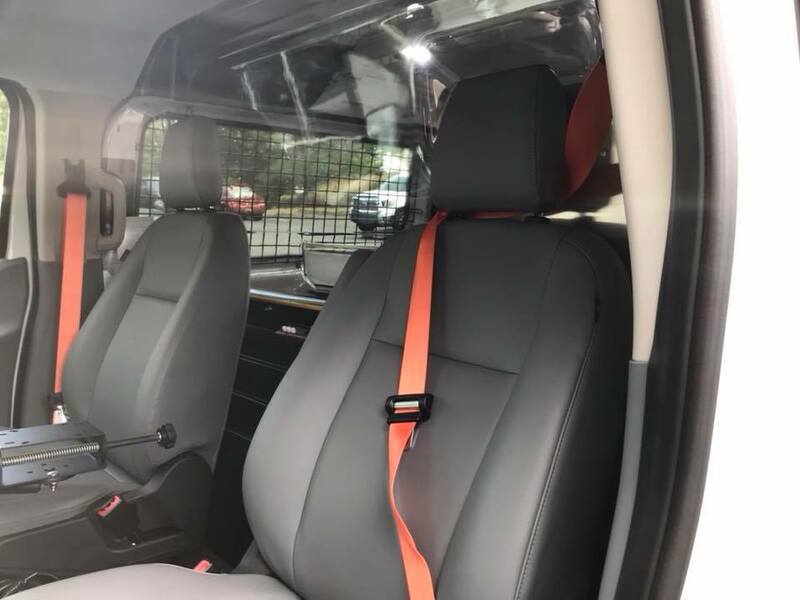 In addition for fleet and emergency vehicles we can install accessories for driver and vehicle safety. For back-ups systems we carry back-up alarms, back-up sensors, and back-up cameras. We can also install all varieties of strobe lights, warning beacons, spot and search lights, and lights for fire/police vehicles. You can add reflective strips so that your vehicle is highly visible in the light and in darker conditions. Don’t forget to add fire extinguishers and first aid kits to your vehicles.